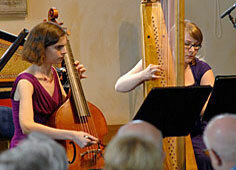 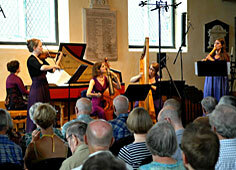 Coming from Finland, Norway, Poland and the United Kingdom, the members of Royal Baroque met at the Guildhall School of Music and Drama in London in September 2010. 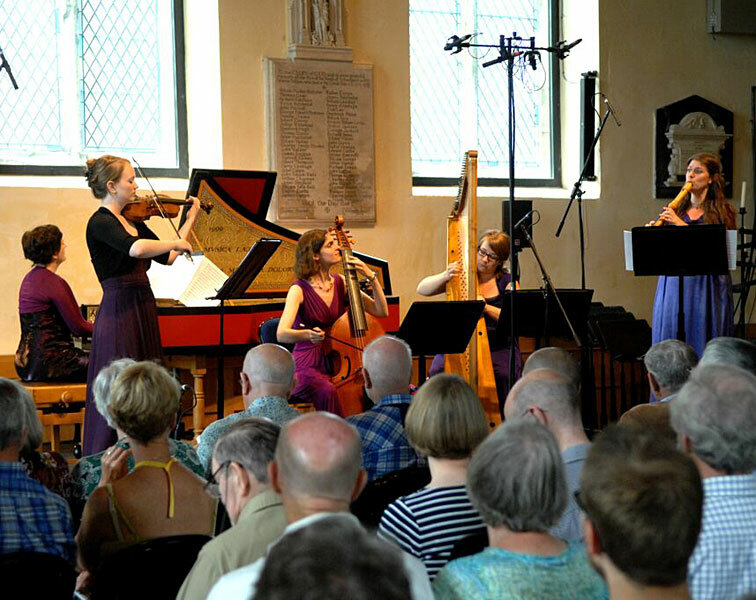 They began with an interest in the wide reaching influence of court music during the pre-baroque and baroque eras, exploring the works of composers who enjoyed the patronage of the Royals. 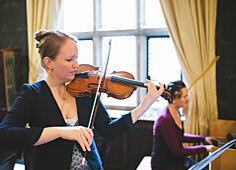 The group’s repertoire extends from the early Italian to the national styles of the English, French, Polish and German courts, which, with the majority being multi-instrumentalists, they are able to play in unique combinations. 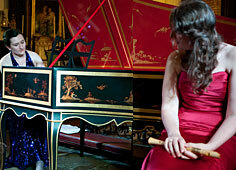 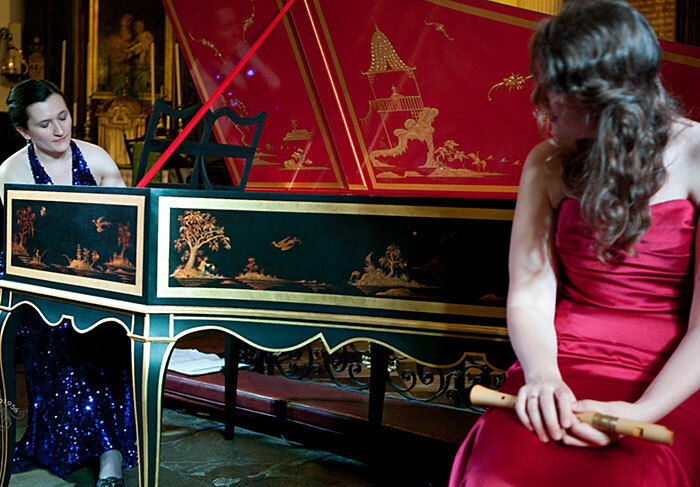 Royal Baroque has performed in many London venues, among others at the Blackheath Halls, Handel House, London Handel Festival with Anna Starushkevych – the winner of the Handel Singing Competition. 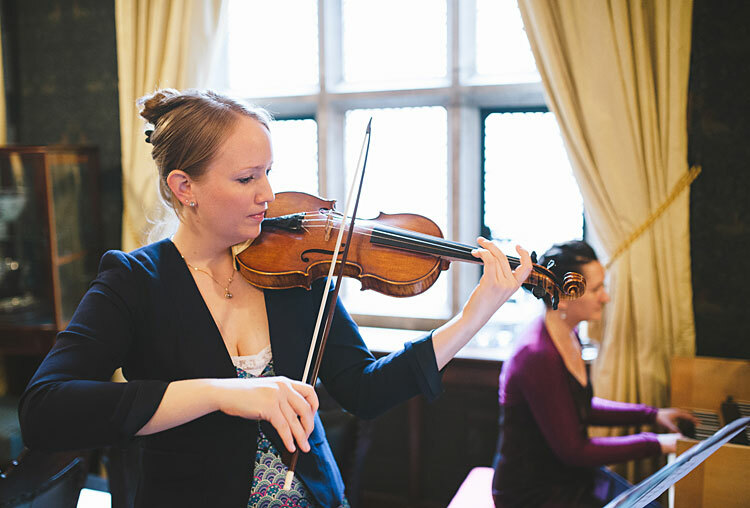 The ensemble was nominated to represent Guildhall School of Music and Drama for the Sir Anthony Lewis Memorial Prize competition organised by the Musica Britannica Trust and also was finalists in the prestigious Fenton House Early Keyboard competition. 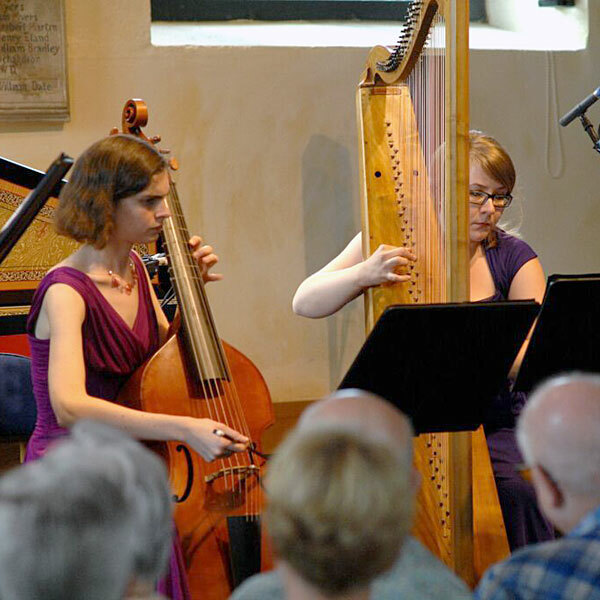 Royal Baroque were highly commended in the final of the York Early Music International Young Artists Competition (2015).